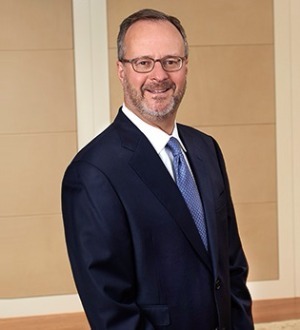 Alan Marcuvitz is a Shareholder in the Milwaukee office of von Briesen & Roper, s.c. 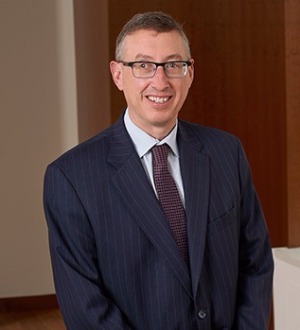 He is recognized as one of Wisconsin’s preeminent attorneys in... Read More. 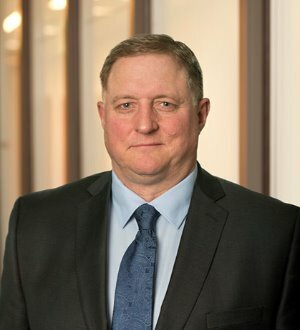 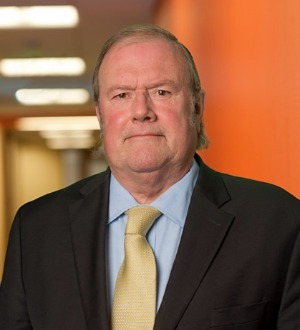 Roy Wagner is a Shareholder and Chair of the firm’s Construction Law and Litigation Section in the Milwaukee office of von Briesen & Roper, s.c. 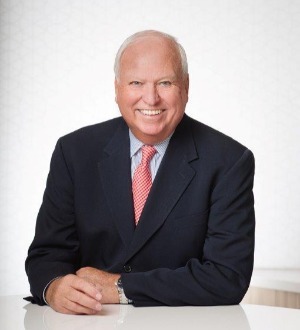 The largest segment of his commercial practice relates to construction matters including assisting owners, real... Read More. 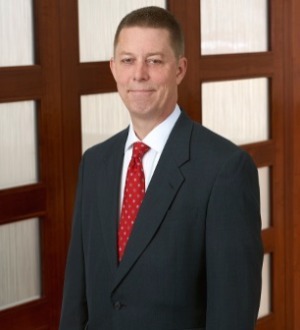 Jim assists business and public entities in resolving, litigating and arbitrating complex commercial disputes. 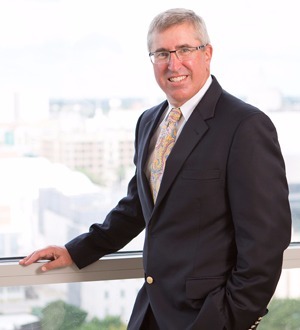 He routinely handles disputes involving construction projects, insurance coverage, lender liability, trade secret... Read More.